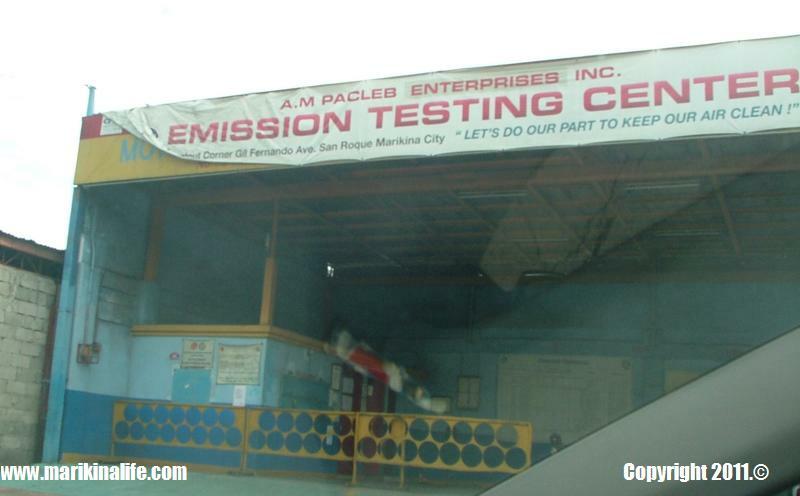 The Land Transportation Office ordered the closure of eight vehicle emission testing centers and the suspension of twelve vehicle emission testing centers. 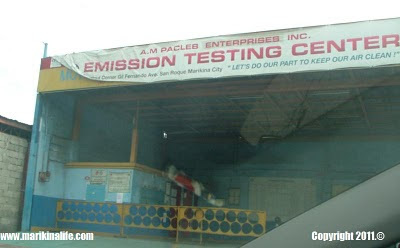 The three mentioned are only a minority compared to the several other legitimate Vehicle Emission Testing Centers in Marikina. Here's a video from the 2010 Year-End Fireworks Display at the Marikina Sports Center in Marikina City last December 30, 2010. Happy New Year to all Marikenos from www.marikinalife.com . May our 2011 be filled with success, happiness and blessings.